In 2018, the global hair care market was estimated to be worth about 87.73 billion U.S. dollars and market research analysts predict that the global nail care market will reach a market value of around 9 billion U.S. dollars by the end of 2019. There is a reason why we spend so much on the care and maintenance of our hair and nails and that is because it is an expression of individualised style and a universal portrayal of beauty. 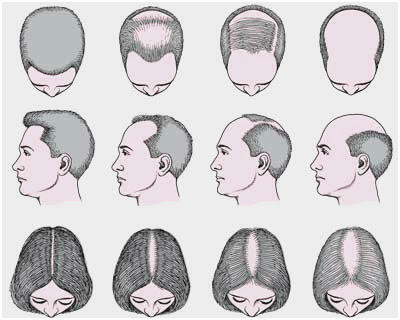 It is therefore easy to understand the devastating implications of hair loss or disfigured nails. Dermatologists are specialists not only in the treatment of skin conditions, but are also experts in scalp, hair and nail disorders. The dermatology team at Atlantic Dermatology and Laser are skilled in navigating the complex diagnoses of hair and nail conditions offering a comprehensive, integrated approach and the very latest in novel treatments.